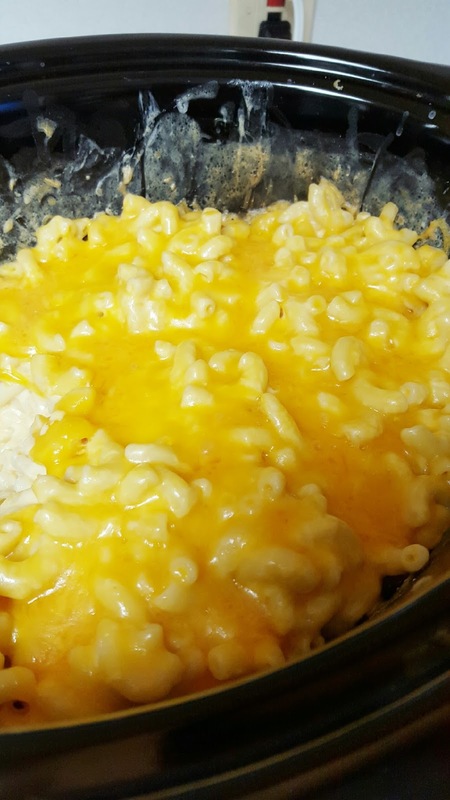 Matt and I love Mac and Cheese! I mean we try it everywhere we go, I won’t lie though, often times we are disappointed. 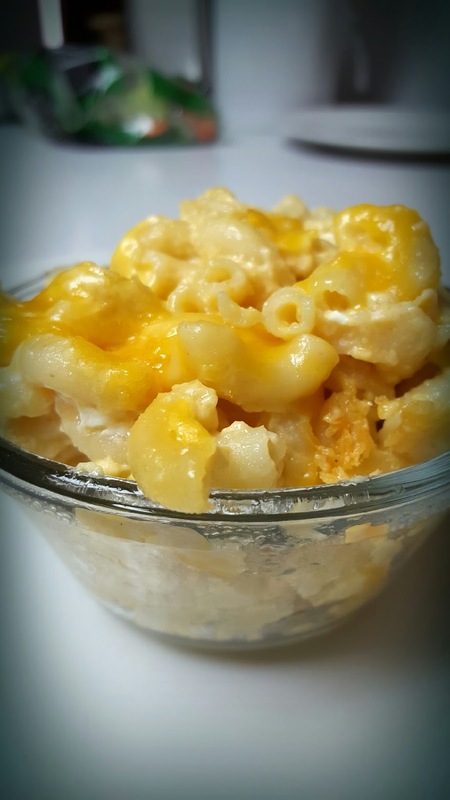 Mac and cheese was my favorite food when I was little and it is my comfort food. 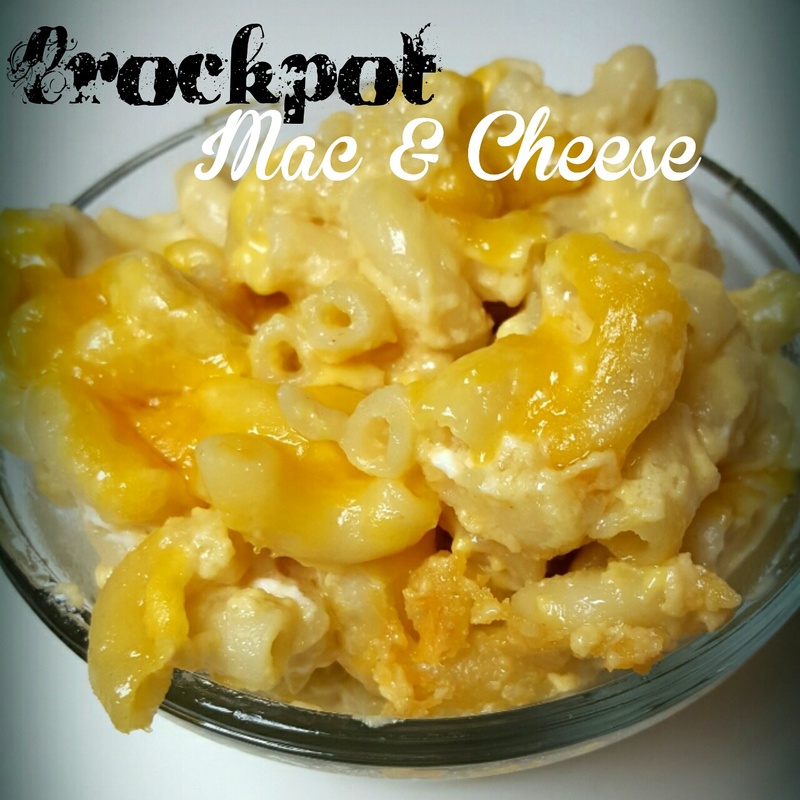 I decided I should try and come up with my own version of crockpot Mac and Cheese. Give it a try! 1. Boil the noodles for about 3 minutes prior to putting it in the crock pot for best results. 2. Put in the ingredient in the crock pot, stir the ingredients. 3. Cook on low in the crock pot, stirring occasionally. About 90 minutes and it should be done.